Rwanda is broadly viewed as an unprecedented African success story following the country’s recovery from the 1994 genocide and subsequent emergence as a continental leader in terms of economic and social policy. The World Bank has lauded Rwanda’s “remarkable development successes” over the past decade, which the institution notes have helped to reduce poverty and promote equality. UNICEF also notes that Rwanda is one of few African countries on track to achieve seven of the eight U.N. Millennium Development Goals and also points to the nation’s promotion of gender equality, with over half of the Rwandan parliament being made up of women, the highest proportion of female representation in the world. The Eastern African nation’s rise to prominence since the turn of the century is even more noteworthy given the factors that would seem set to work against its development. One of the smallest countries on the African continent, Rwanda is also the most densely populated, with a high birth rate and a very young population: around half of the country’s inhabitants are aged under 18. It is also landlocked, denying it direct access to the busy shipping lanes of the eastern seaboard. But where some see only drawbacks, others see opportunity and Rwanda prides itself on its entrepreneurial spirit, something President Paul Kagame has credited as being one of the foundation stones of the Rwandan economic infrastructure. Indeed, Mr. Kajeguhakwa points to the reverse brain drain – the number of young, professional Africans returning to their countries of origin to help build a brighter future. Although Rwanda has one of the highest GDP growth rates in Africa, the country faces plenty of challenges still as it seeks to push ahead with wide-ranging policies to increase exports and promote the country abroad, while also reducing reliance on foreign aid and imports as the government seeks to continue its drive to turn Rwanda into a middle-income country by 2020. Key to realizing that goal will be the expansion of the country’s relatively small manufacturing sector. Economic growth in Rwanda has traditionally relied on the services sector and agricultural productivity but the manufacturing sector has generally lagged behind, a panorama that the government is keen to repaint. Manufacturing contributed just 15% to Rwanda’s GDP in 2015. As part of the government’s aim of positioning Rwanda as a regional leader in light manufacturing, the first special economic zone (SEZ) in the country was completed in Kigali to attract investment across a variety of sectors but specifically in agribusiness, information and communications, trade and logistics, textiles, and construction. A second SEZ is planned at Bugesera, a 40-minute drive from the capital, in conjunction with a new state-of-the-art international airport. The EDPRS 2 program focuses on four main areas that form the government’s medium-term platform towards achieving the goals laid out in Rwanda’s Vision 2020 initiative: economic transformation, rural development, productivity and youth employment, and accountable governance. 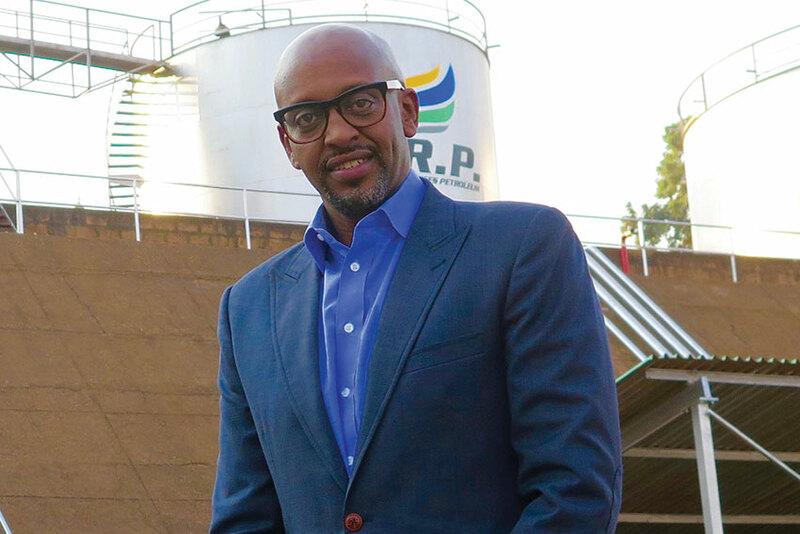 The latter point has been one of Rwanda’s most eye-catching achievements since the turn of the century, when Mr. Kagame’s administration launched a zero-tolerance policy on corruption, the bane of attracting foreign direct investment from countries with legitimate concerns about doing business in a region long hamstrung by a far from reassuring track record in terms of transparency. Among those projects is the ambitious rail network that will link Rwanda with its regional trading partners Kenya, Tanzania, Uganda, DRC and eventually South Sudan. Although a costly undertaking, as Mr. Kanimba notes, the railways will increase cross-border trade and therefore foster more regional inter-dependency and lessen reliance on goods imported from further afield: The East African Business Council estimates that some 70% of all goods consumed in the region are imported from Western countries. An overarching strategy by the Rwandan administration to boost exports and promote the country on a global level is the ‘Made in Rwanda’ initiative, which is based on the precept of tapping into Rwanda’s pool of entrepreneurs and providing a platform for SMEs to flourish. The SME sector contributes over 40% to the country’s GDP, makes up 70% of total manufactured outputs and employs 50% of the total national workforce, the minister added, making SMEs a key driver of the economy, particularly in the textiles industry, where Rwandan products are already exported to Europe and the U.S., with China primed to become a key partner not only in the domestic market but for through-exports to countries across the globe. In order to enhance the competitiveness of the textiles and garments industry, Rwanda has acted with the East African Community to stem the flow of second hand clothing into the region, which represents the biggest obstacle to fully developing the industry. The ‘Made in Rwanda’ brand was showcased at the second Expo event of 2016, held at the Gikondo Expo center in Kigali in December. Organized in conjunction with the Private Sector Federation, more than 300 local exhibitors were in attendance. Speaking at the opening of the Expo, Prime Minister Anastase Murekezi noted that although export numbers have improved in recent years, Rwanda imported four times more goods than were sent abroad in 2015. 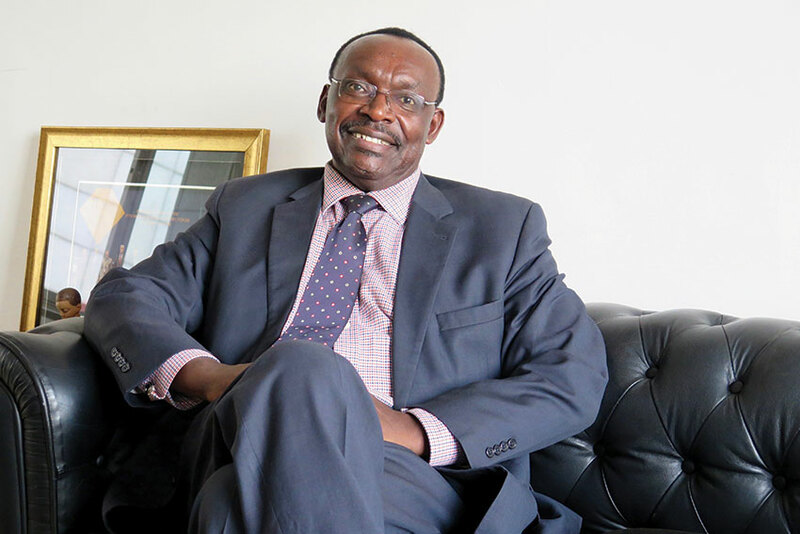 “The journey is a really long one,” he added, although Rwanda’s trade deficit decreased last year by 5.1% largely on the back of the Made in Rwanda initiative.